Most people find themselves out in the wilderness at some point in their lives, even if they're just heading out for a camping trip. If the worst happens and you're stranded away from civilization, it's important to know how to survive. 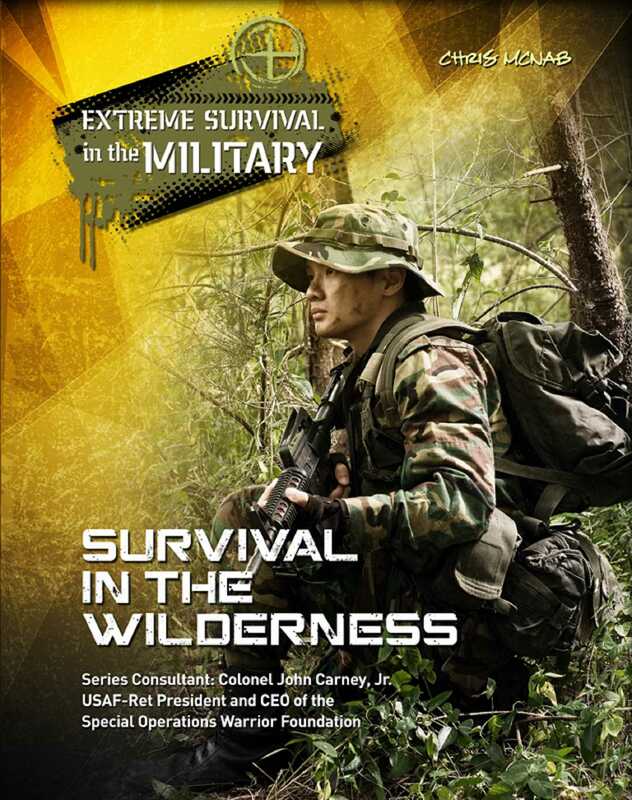 The elite forces of the world are trained to survive in the most hostile of environments. They can teach you some of the techniques they use and equipment that you'll need. Some of the tips they offer include: • Use swarming insects to tell you where water can be found. • Determine whether a plant is poisonous by the color of its berries. • Move wet stones away from a fire (they can explode). • Don't build a shelter too close to a river (it could flood). • Make signals by cutting out shapes in vegetation.